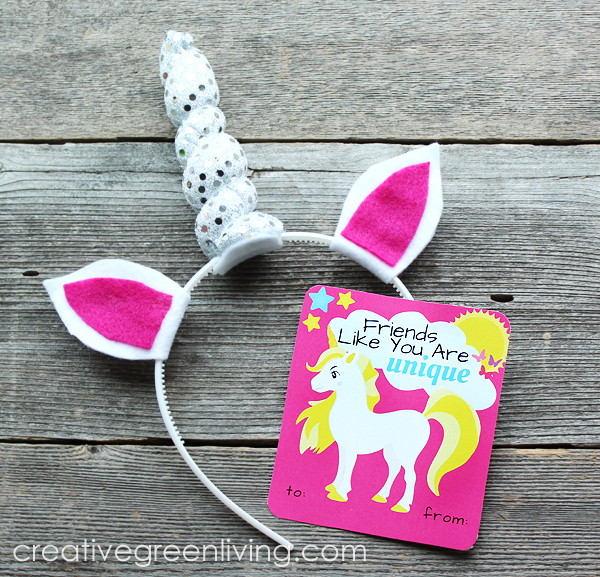 Unicorns are adorable and loved by children and adults alike. 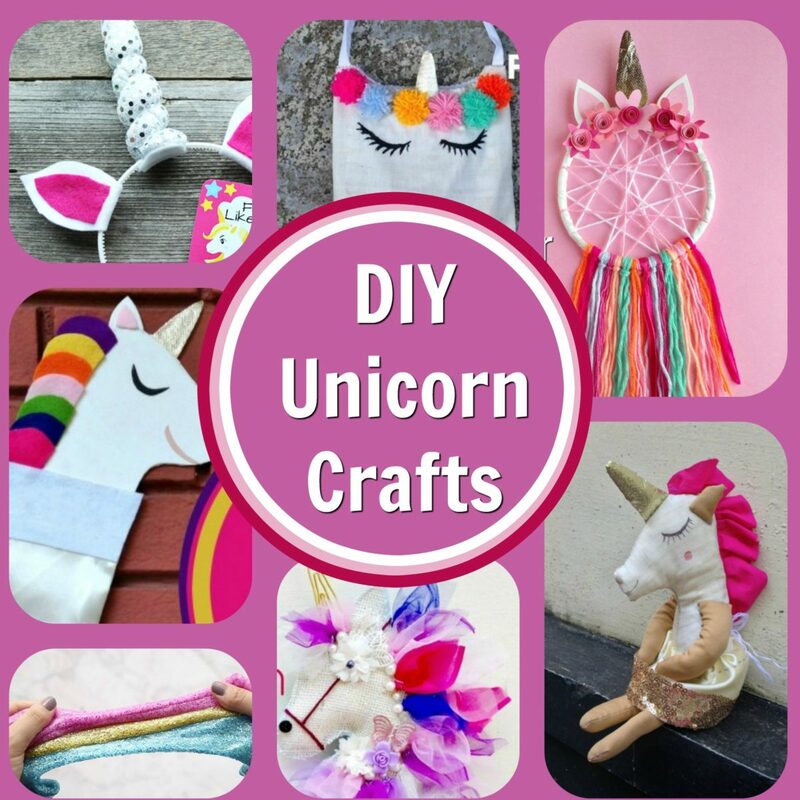 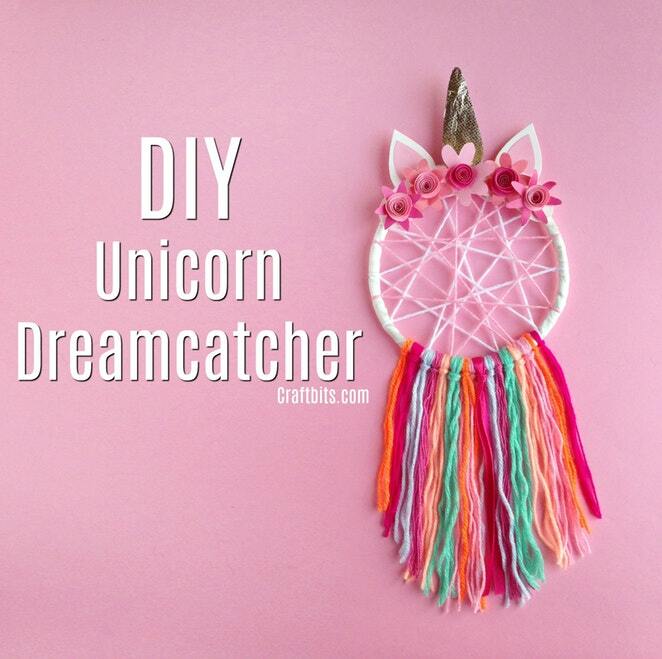 Here are eight different DIY unicorn craft projects that you can make. 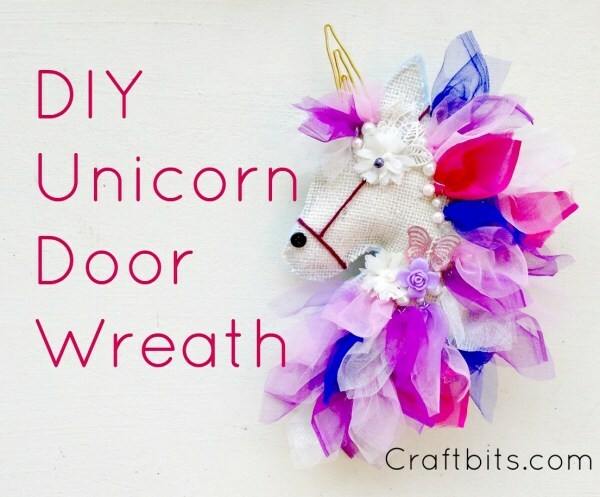 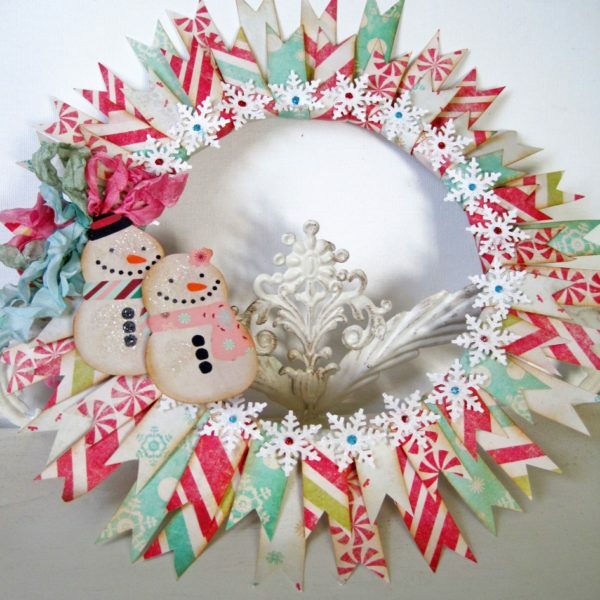 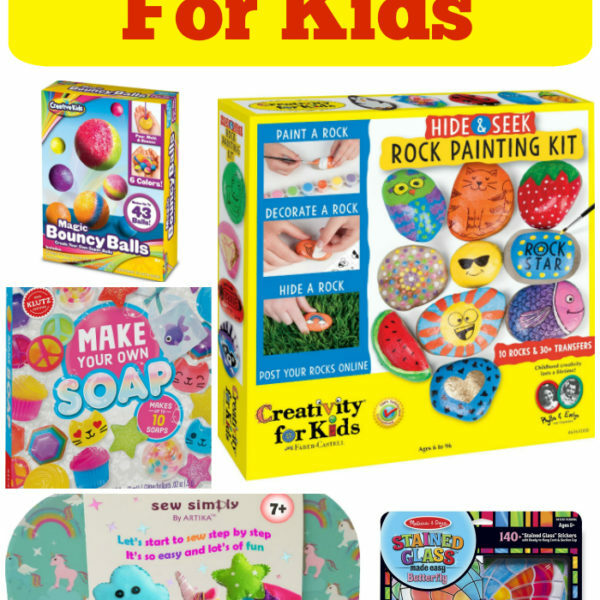 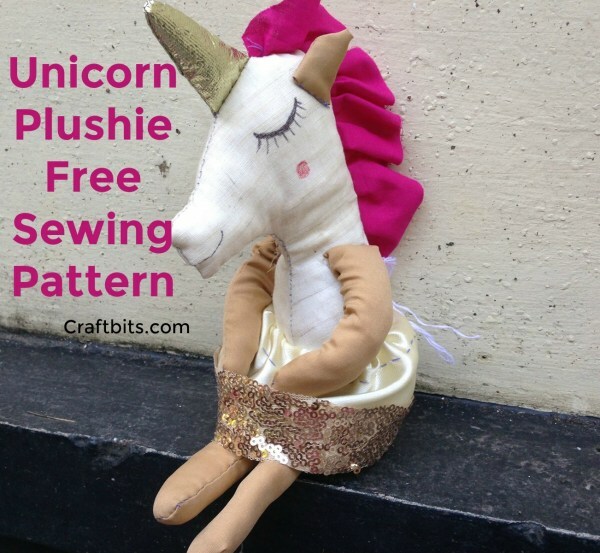 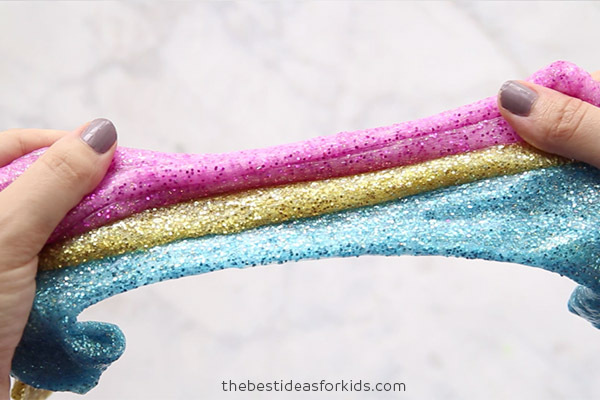 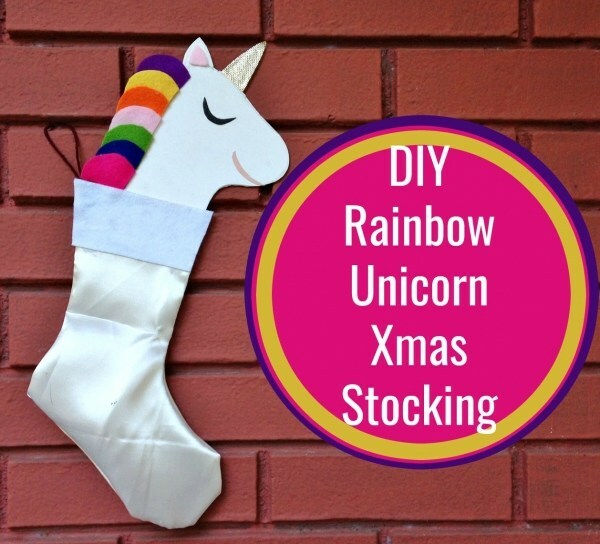 Several would be fun unicorn craft projects for kids. 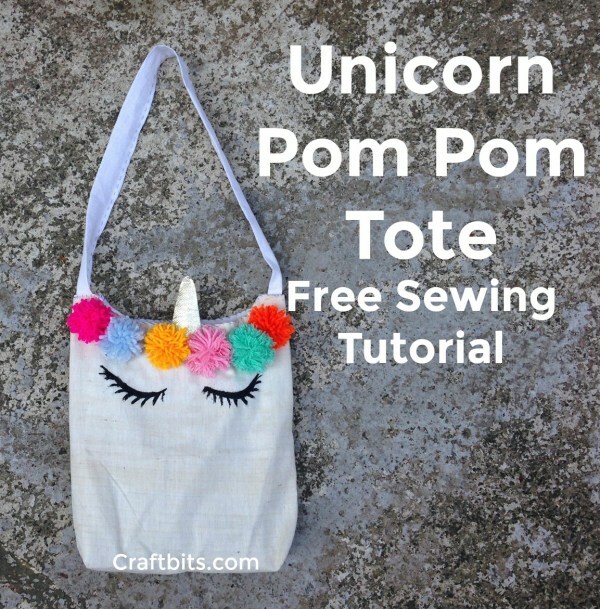 Others are simple sewing tutorials. 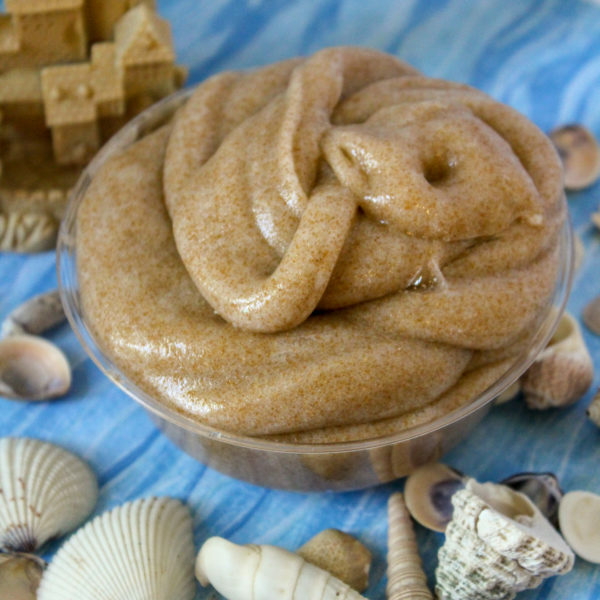 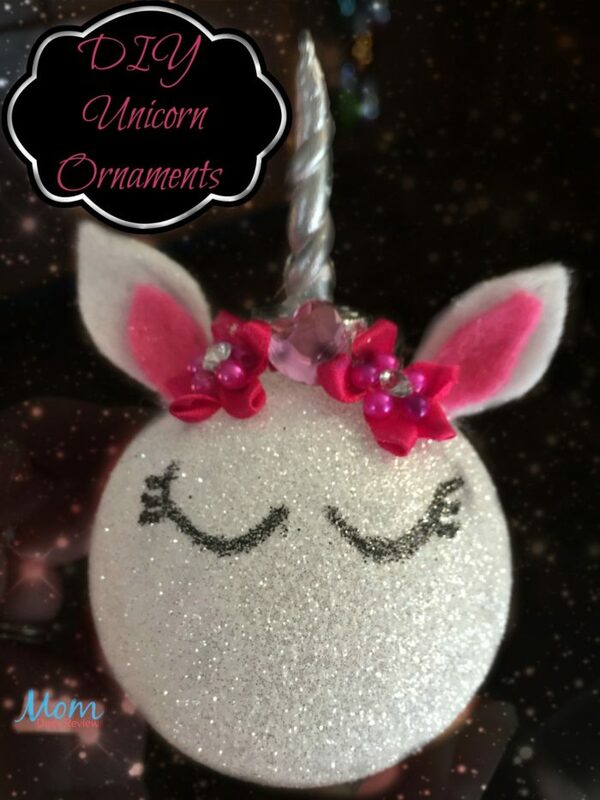 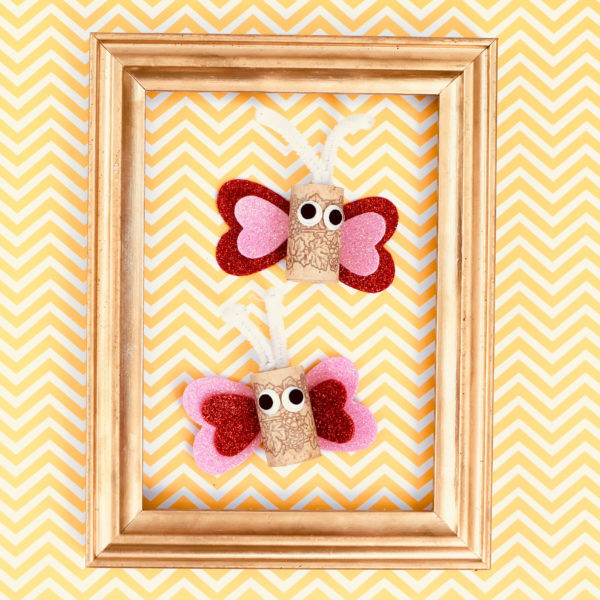 Pick out your favorite unicorn item to make today!